If you’ve ever browsed the internet on your phone, you’ll have come across those annoying popups that appear over the content and are virtually impossible to get away from. if you have a pop-up or advertisement that displays on your website, from early 2017, you may be penalised and find your rankings falling. Google recently announced that from January 2017, there will be a crack down on websites that have intrusive interstitials (popups) or disruptive content on mobile optimised pages. Why are we being penalised? Whilst your page may have the content beneath your pop-up, interstitials can result in a poorer experience for the user and frustrate users when they click something they don’t want. As part of Googles on-going effort to improve mobile accessibility (which started with a priority for mobile optimised websites in search results) there will be penalties for websites that hinder the user experience on a mobile phone with a popup. 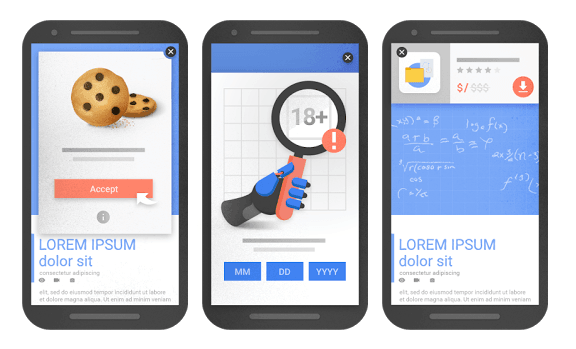 With over 85% of pages on the web being mobile friendly and upwards of 60% of all website visits being from mobile devices, this is Googles newest way of ensuring that users are provided with the best quality user experience on their mobile devices. 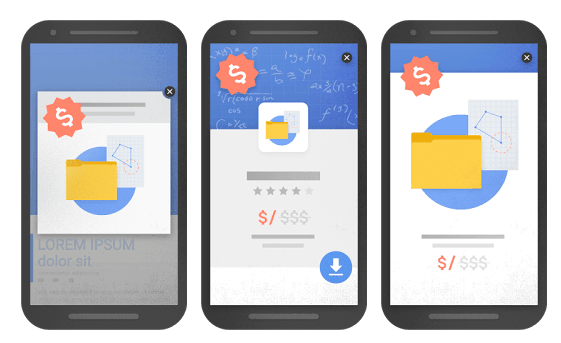 Google has identified three types that it considers intrusive: popups that cover the main part of the content when the user lands on or scrolls down the page, standalone popups that must be dismissed before access content and popups that mimic the style of the main content forcing you to scroll down to the content. So if you want to ensure that your website rankings don’t fall due to penalisation, make sure that you are using popups responsibly as a means of enhancing and not hindering the user experience. If you need some guidance on implementing popups that won’t risk your Google rankings, get in touch and we’ll be more than happy to help.